Foot Kneading Massager is definitely on the high-tech side of massagers! This product has a very futuristic look about it, and this can be very appealing to young working professionals as well as older people. 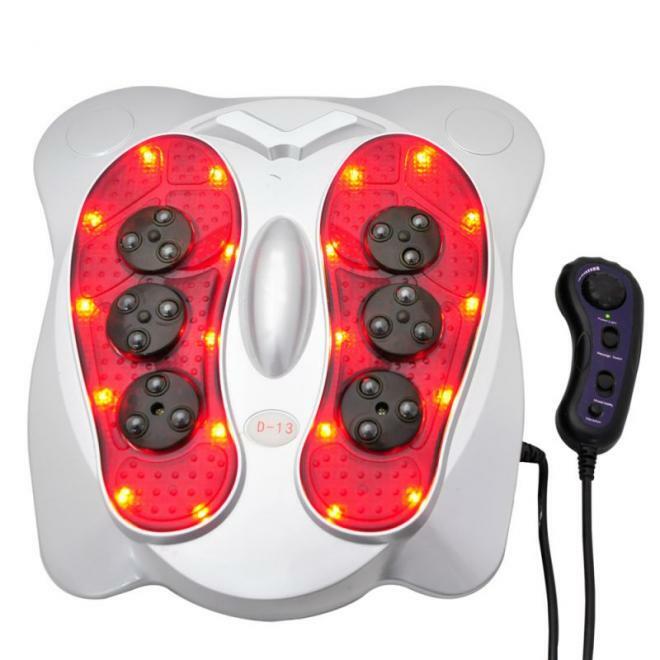 This product is made to give you a soothing and vigorous massage to your feet. You will always be able to choose the best level for you now! This Kneading massager also helps release toxins and is utterly safe to use. Besides this, it also plays a role in improving body immunity. 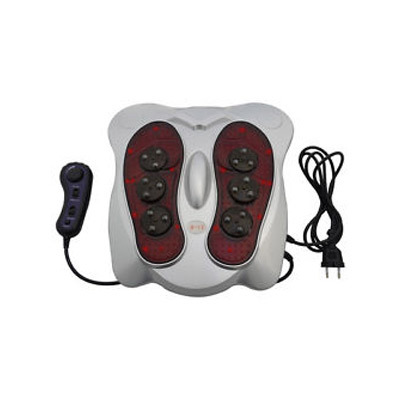 Edema can be very painful, but this massager will relieve you by helping to promote blood circulation in your feet. Another useful feature is that a wireless remote control is also provided, for your convenience. This product offers massage types like jade kneading, which will soothe any muscle pain you may have. The far infrared function will enhance your massaging experience even more. Buy the Deemark Foot Kneading Massager at an affordable price. 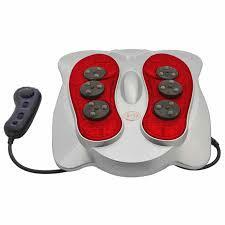 Jade kneading and far infrared heating function to make massage much more comfortable. Biology electromagnetic wave massage for magnetism cure function. 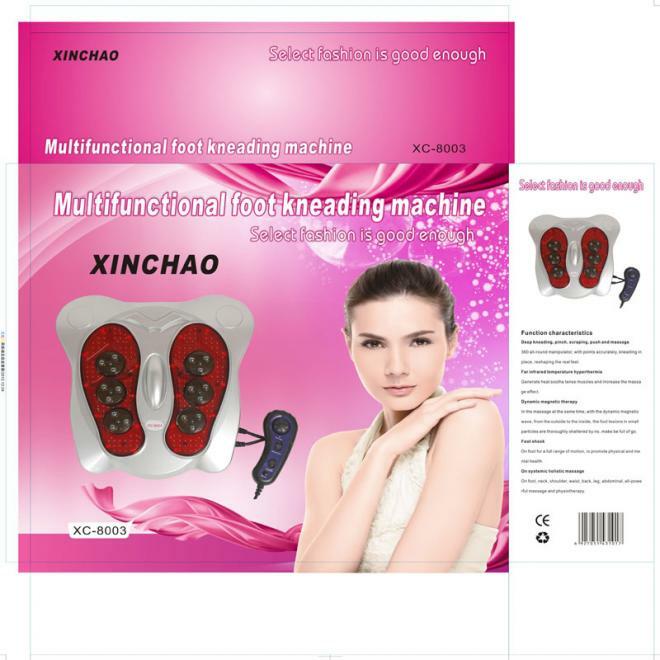 Helps to promote blood circulation and relieve foot ache. Effective in improving body immunity. 360 all-round manipulator, with points accurately, kneading in place, reshaping the real feel. Generate heat soothe tense muscles and increase the massage effect. In the massage at the same time, with the dynamic magnetic wave from the outside to the inside, the foot lesions in small particles are thoroughly shattered by no, make be full of go. Foot shock On foot for a full range of motion , to promote physical and mental health. On systemic holistic massage On foot, neck, shoulder, waist, back, leg, abdominal, all-powerful massager and physiotherapy.